Didsbury Golf Club is renowned for its warm welcome and outstanding member benefits sure to provide excellent value for money. At Didsbury Golf Club we pride ourselves on delivering the very best visitor experience at a competitive price. Established in 1891 Didsbury Golf Club is a magnificent, secluded 18 hole parkland course which gently meanders along the banks of the River Mersey. 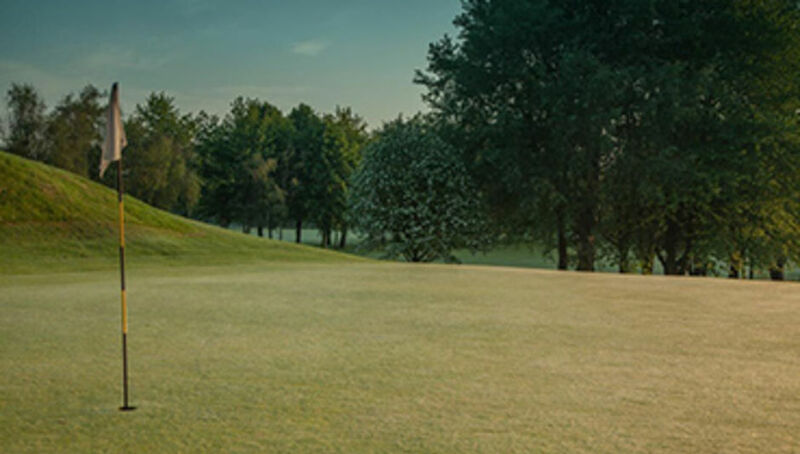 Re-designed by the renowned Peter Alliss and Dave Thomas partnership, the stunning course, combined with the very best practice facilities of any golf club in South Manchester, without doubt make Didsbury THE Premier golf club in the Mersey Valley. 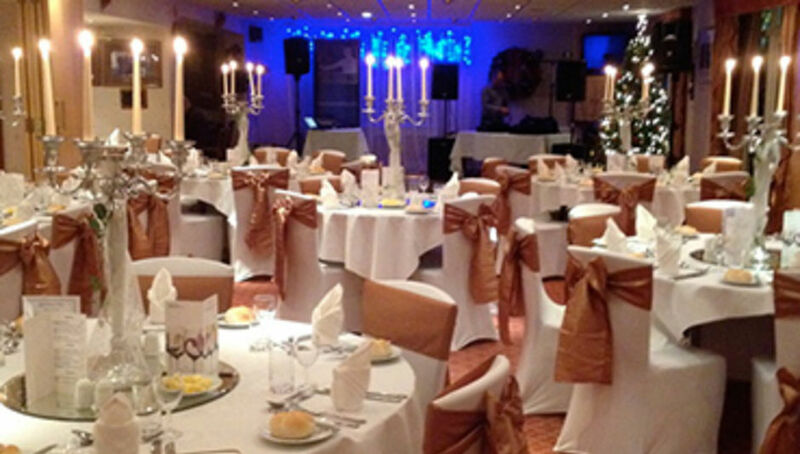 The large clubhouse provides spectacular views across the course and has lounge, bar and meeting rooms suitable for various functions, large or small. Didsbury Golf Club also offers members and visitors first class professional tuition supervised by the former European Tour Player and current Cheshire County PGA and England North West coach, Peter Barber. 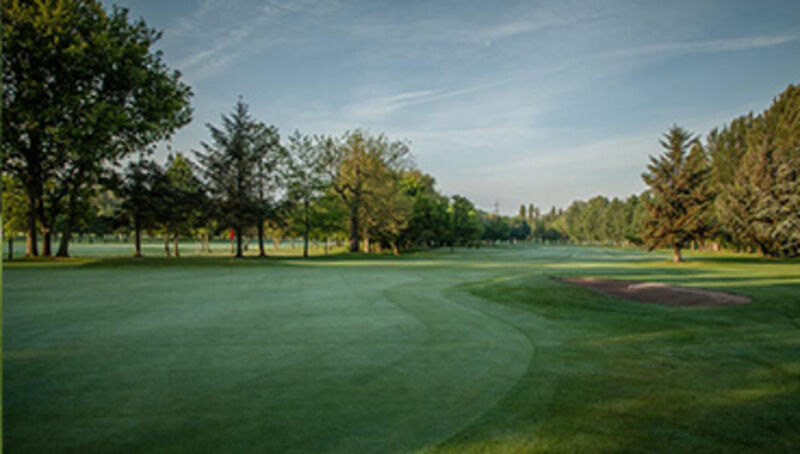 Renowned for its friendly atmosphere, Didsbury Golf Club offers members and visitors alike a fantastic golfing experience within a haven of tranquillity.